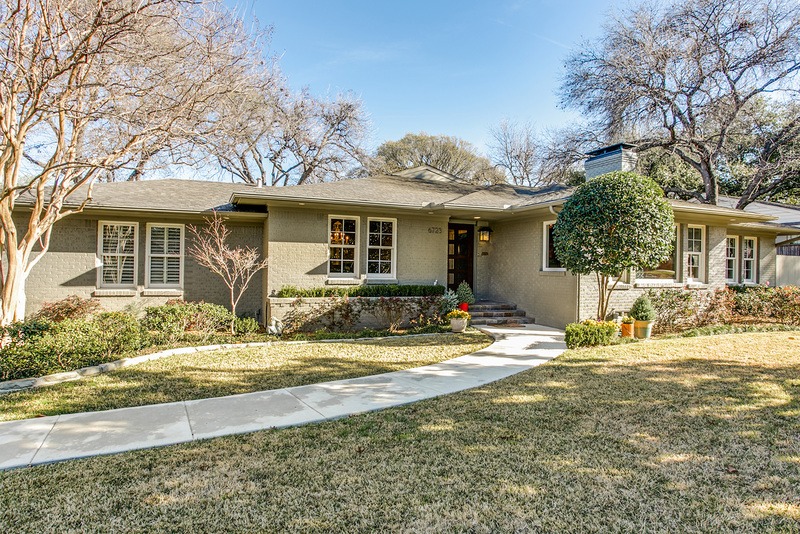 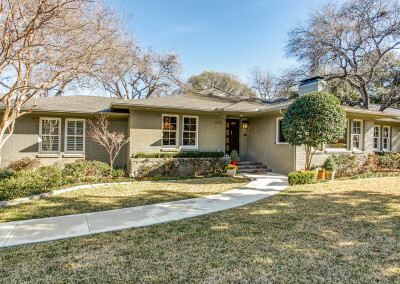 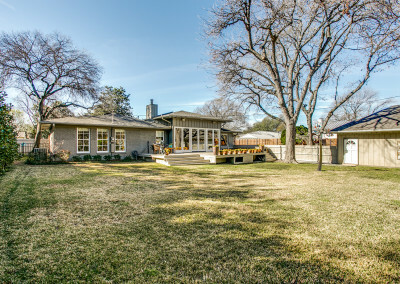 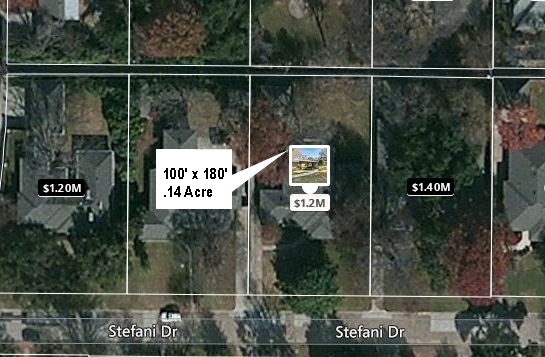 Dallas Luxury Homes | Wonderfully updated and remodeled home in the Preston Hollow Fairway. 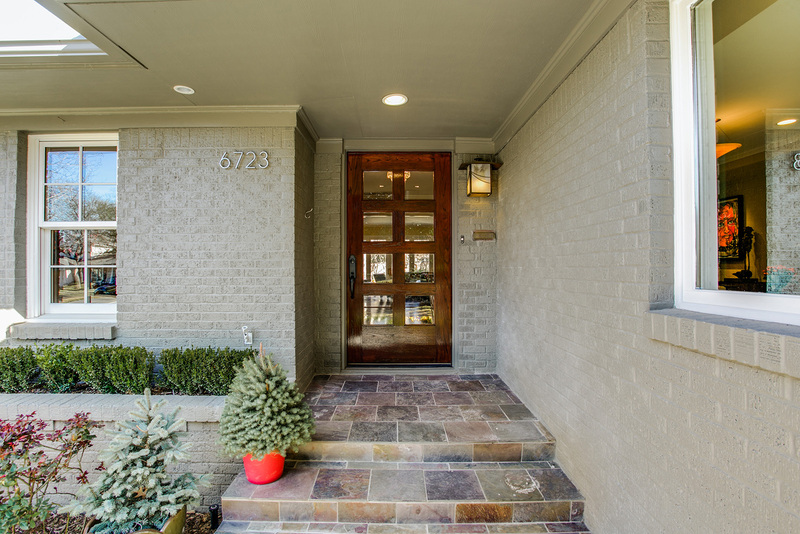 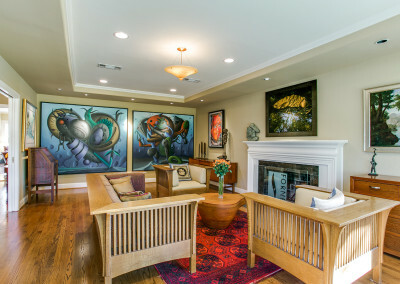 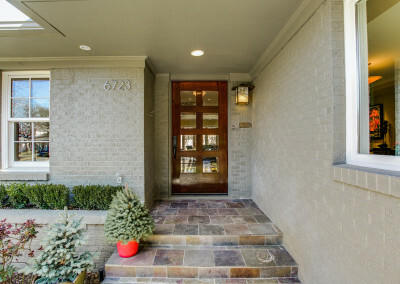 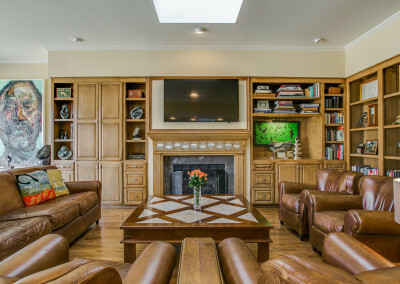 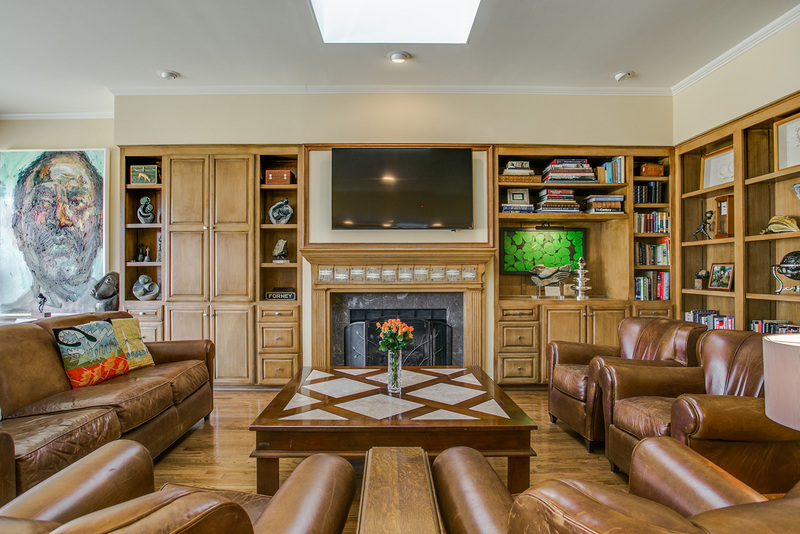 This 3 bedroom, 4 bath home has been thoughtfully and meticulously modernized. 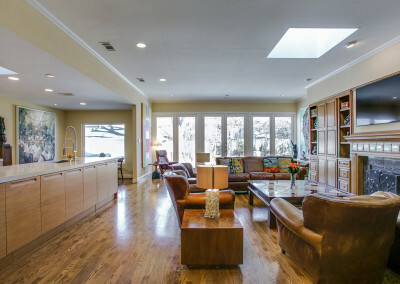 Light pours in from all of the new windows throughout the home. 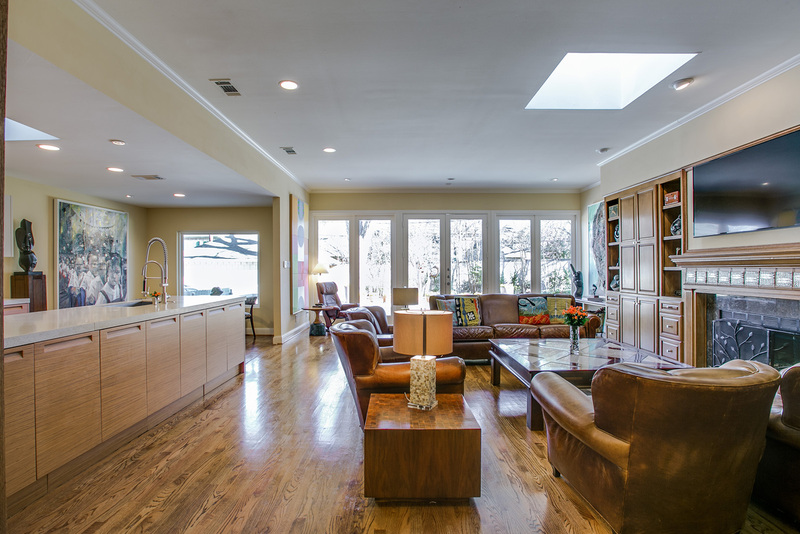 The European style kitchen is sleek but warm. 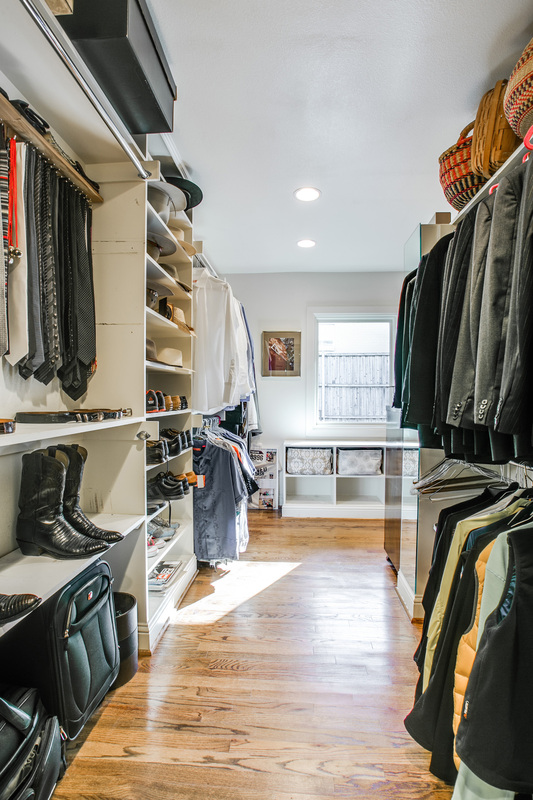 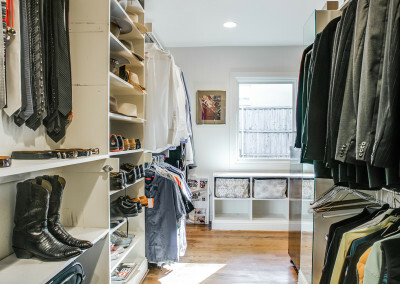 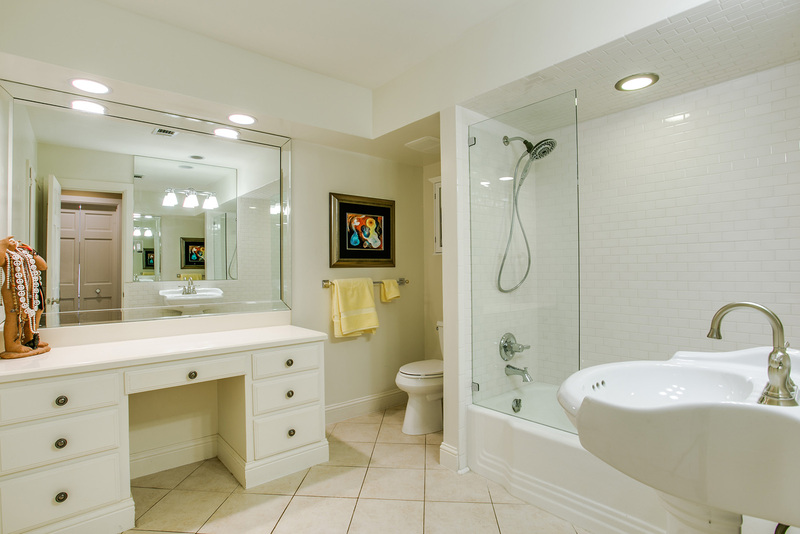 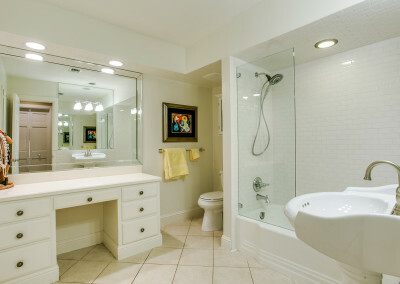 The reconfigured Master suite has dual master baths and an abundance of closets. 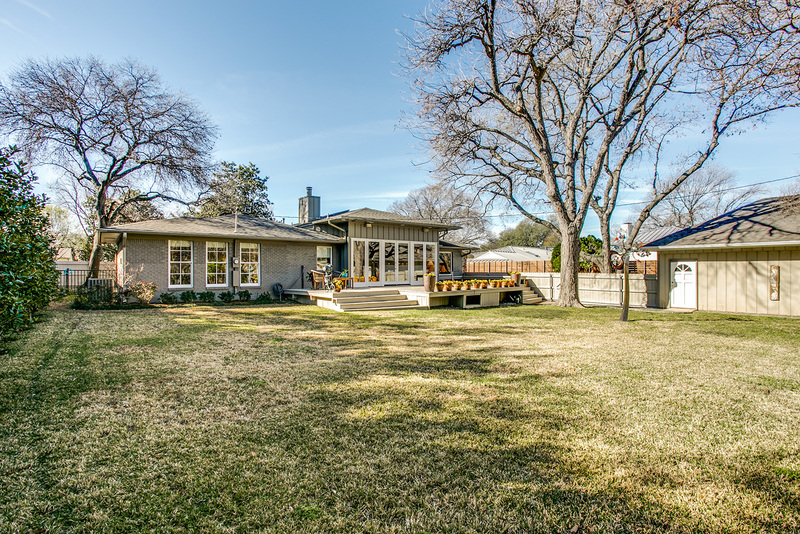 Expansive deck and a pool-sized yard add to the appeal. 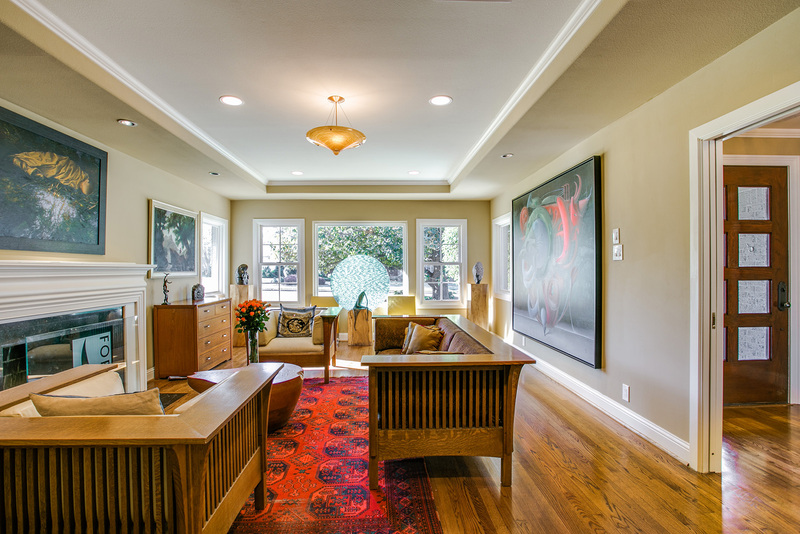 This home is a polished gem.